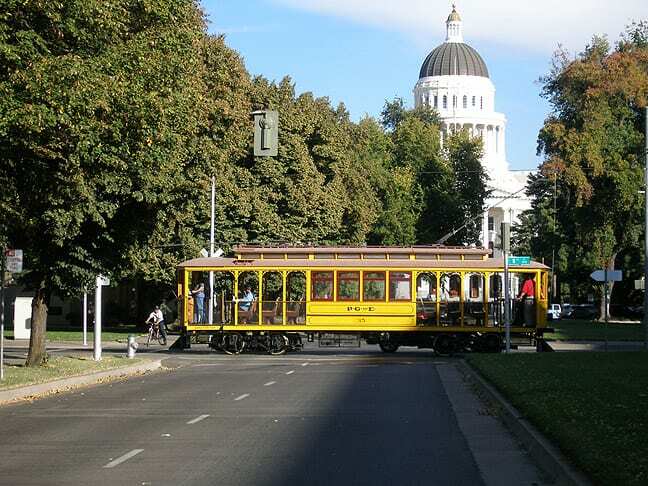 In 1999, Sacramento Regional Transit purchased a beautifully restored trolley (PG&E 35) from the California Trolley & Railroad Corporation in San Jose. 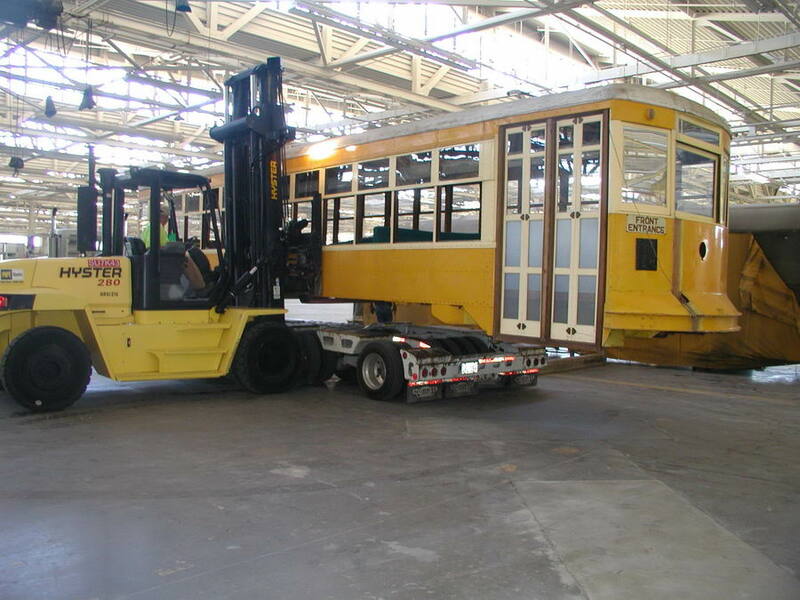 The car had been completely rebuilt in the late1980s as part of group of seven immaculately restored trolleys for operation in San Jose. 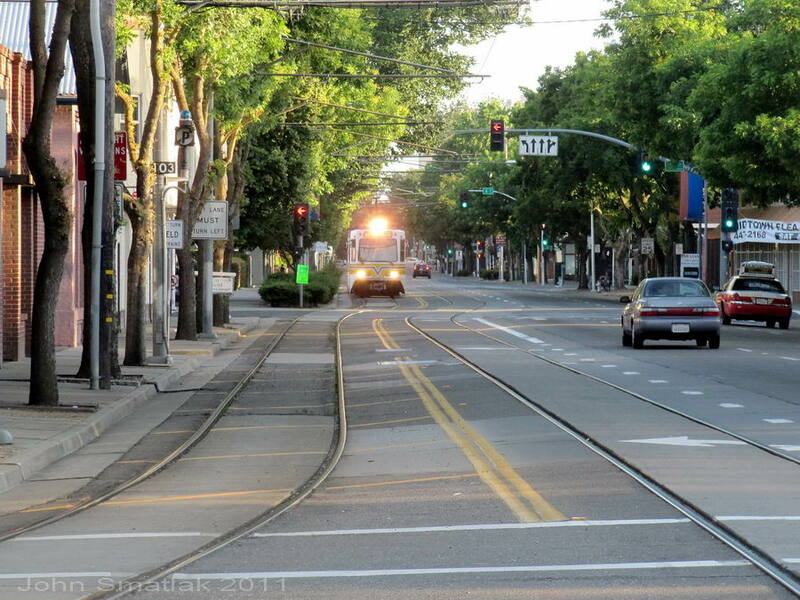 Car 35 is operated on special occasions over a portion of the Light Rail system in the downtown area. Car 35 had returned to Sacramento once before, in 1991, coinciding with RailFair at the California State Railroad Museum. 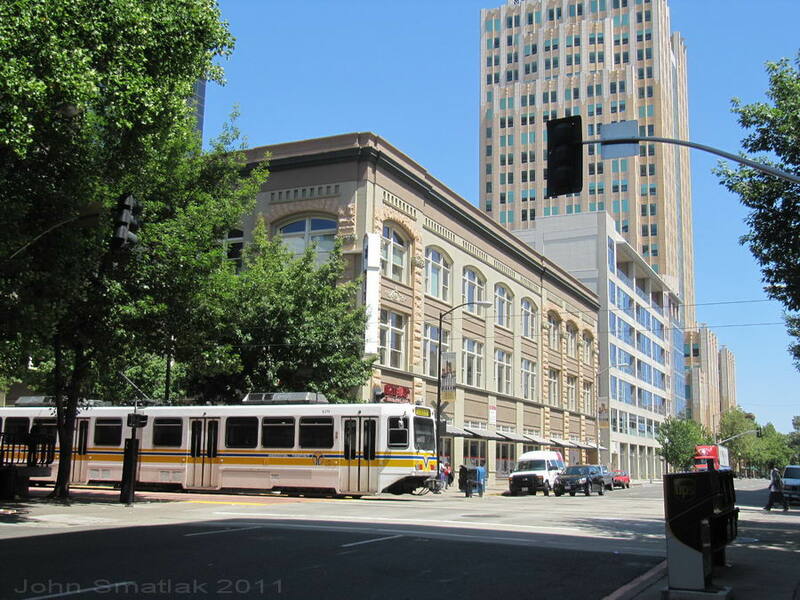 Interest in establishing a permanent streetcar circulator system in California’s capitol city has been steadily building in recent years. 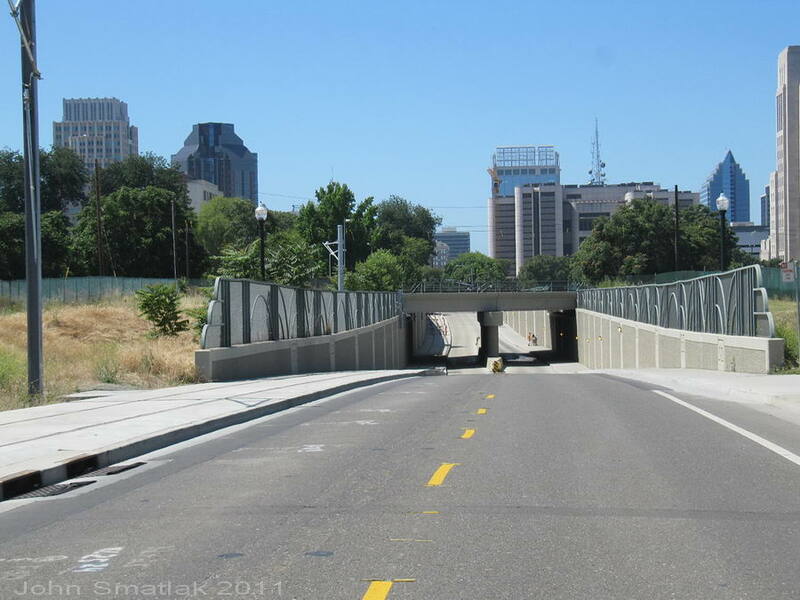 The non-profit “Friends of Light Rail and Transit” group has been providing research and technical assistance as part of its mission to “promote community dialogue regarding pedestrian-friendly land use planning around light rail stations, expansion of Sacramento’s light rail and bus transit system, and reintroduction of historic trolley service”. 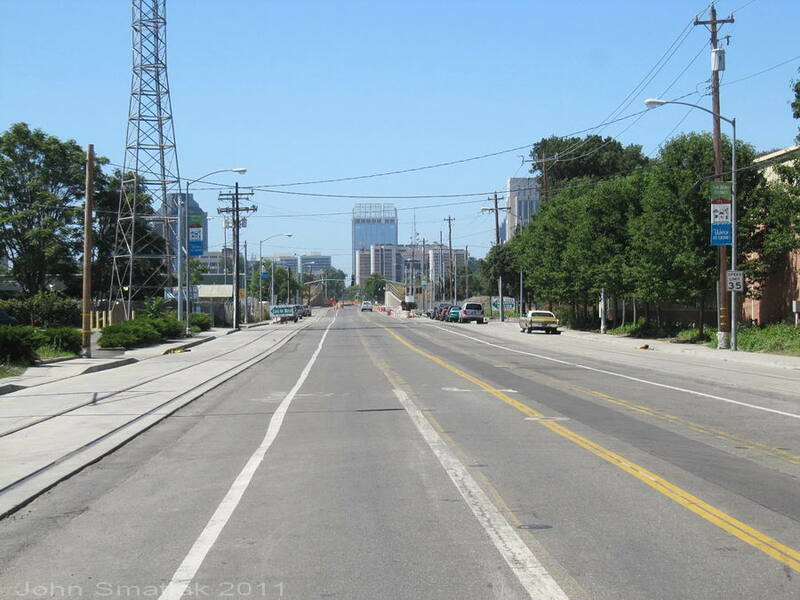 In 2006-7, the cities of Sacramento and West Sacramento combined to carry out a streetcar feasibility study for a 2.2 mile route that would link the two cities. Building on the feasibility study, the two cities are now working on a detailed environmental analysis and additional community involvement. Full details are available on the Riverfront Streetcar website. one in a shared lane with other traffic. shops complex are to be developed as an expansion of the adjacent California State Railroad Museum. 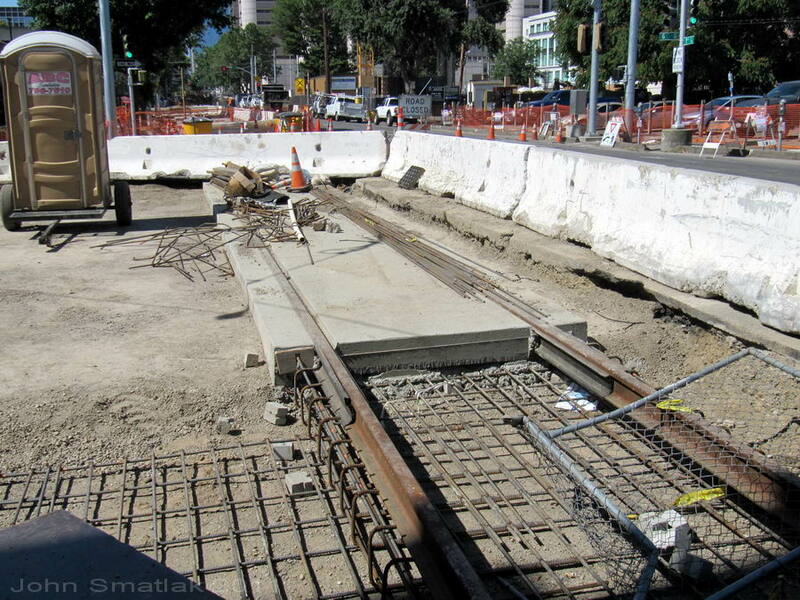 November 2011- An article on NewsReview.com provides an update on planning for the Sacramento streetcar. 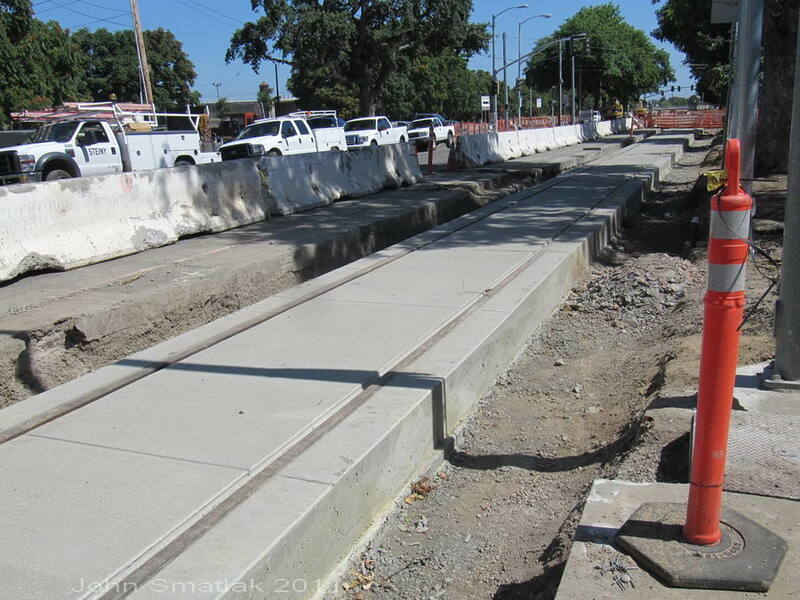 July 2010- West Sacramento did not receive the $25M in funding they had sought through the federal Urban Circulator grant program, but city officials say they will still continue their efforts to develop a streetcar line connecting Sacramento and West Sacramento. 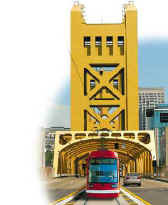 Full details are available in this Sacramento Bee article. The FTA website has a complete list of cities receiving grants under the Urban Circulator program. 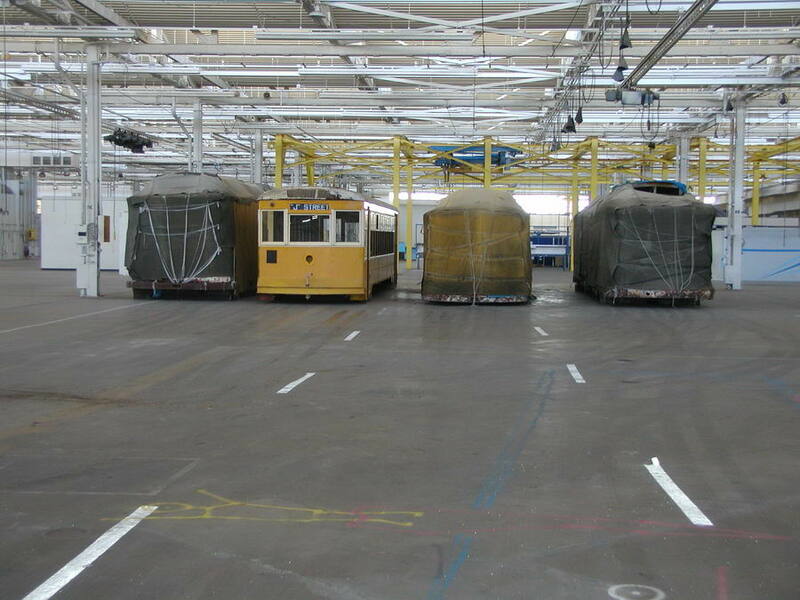 November 2009- The Friends of Light Rail has relocated four historic streetcar carbodies to new indoor storage and workspace. The group hopes to restore some or all of the cars for future operation. historic cars are unloaded at their new facility. 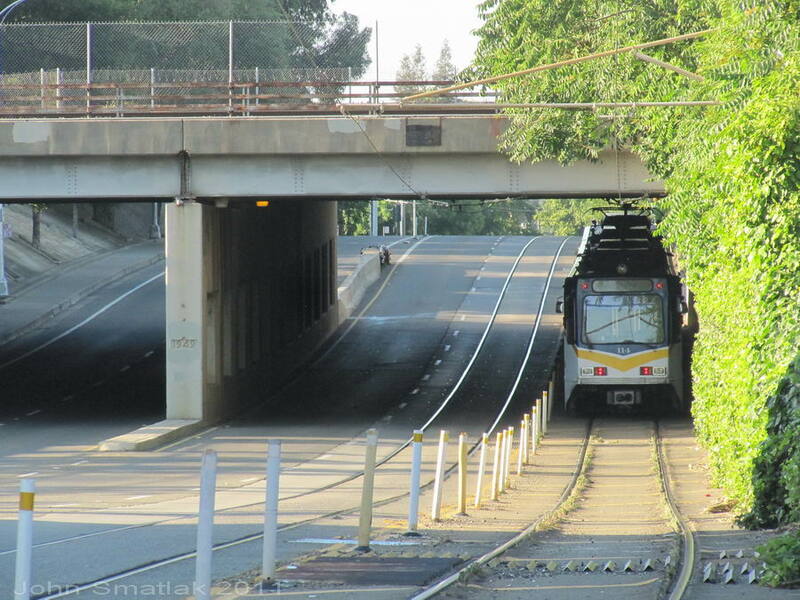 September 2005- The Friends of Light Rail and Sacramento RTD will host the Capital Area Streetcar Summit in Sacramento on September 23. 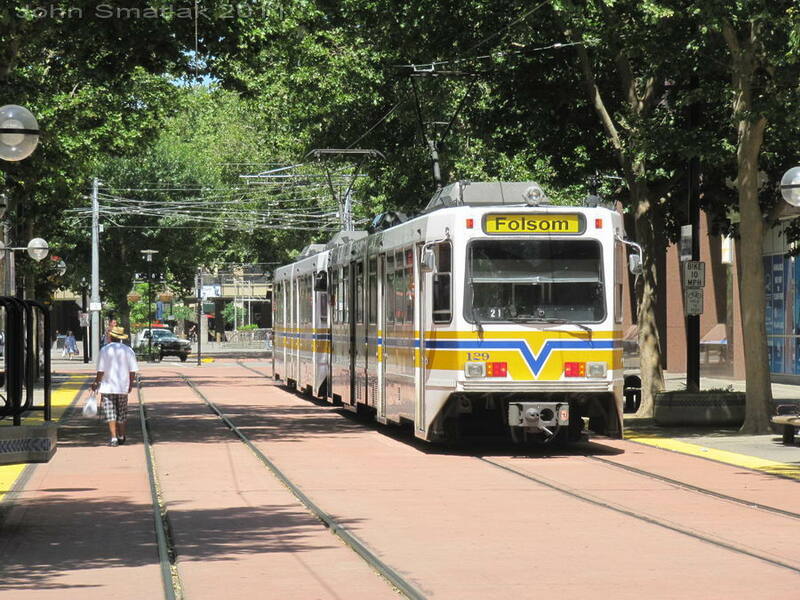 The summit will examine the effective use of streetcar systems in the US and also focus on options for the implementation of a system in Sacramento using Vintage Trolleys.